Welcome to Stamp, Ink, Paper!!!! Home / 2015 Occasions / Welcome to Stamp, Ink, Paper!!!! An extra happy Monday to you! I had a rough start yesterday, lesson learned, but the rest of the day was nice. I went over and hung out with Brain and Kim for a bit and then came home and worked on some projects. I had a lot to get done this weekend in preparation for today’s announcement! I have been toying with the idea of starting my own challenge blog. I love playing along with all of the challenges that I do each week and seeing all of the amazing cards and projects that are submitted. I had fun being the co-captain on Can You Case It with my friend Eva. Since I already had a talented bunch of people Eva and I decided that I could take some of my team and move forward with my little project. 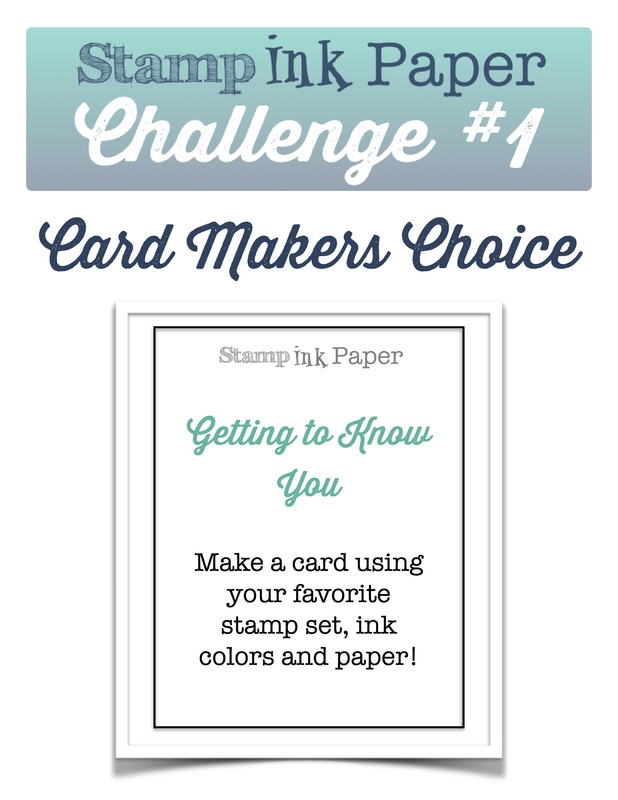 So today marks the very first Stamp, Ink, Paper Challenge! I’m excited to be able to do this and I couldn’t have done it without the help of the rest of the Design Team! We have added a few new faces and there are some that you know from CYCI. We thought that we would start things off with a nice easy challenge, Getting to Know You! 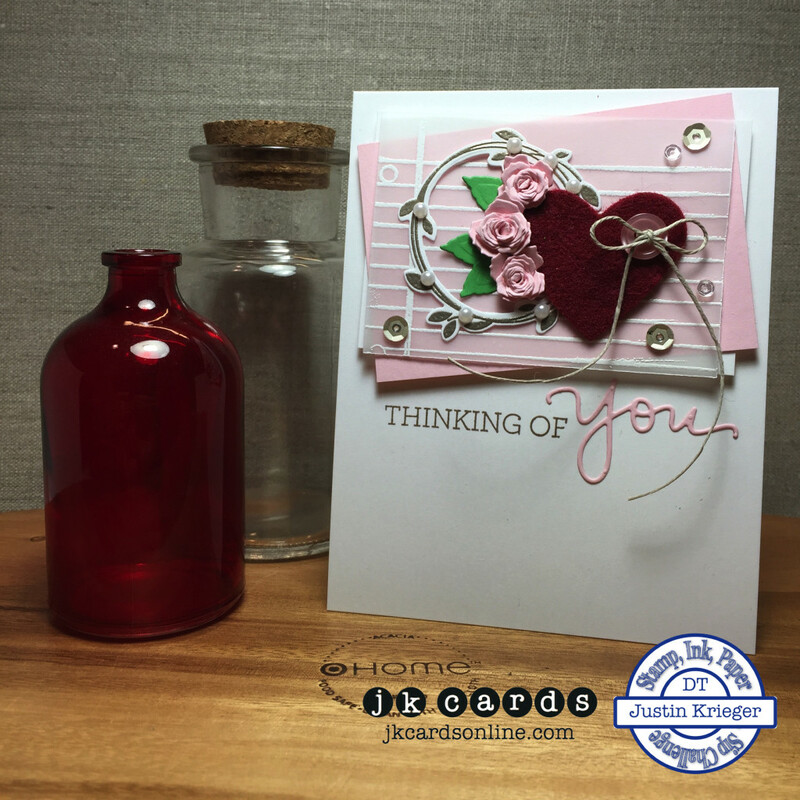 Make a card using your favorite Stamps, Ink and Paper! Whatever style you like! I can’t wait to see what you come up with! To make sure that there is enough time for everyone to participate this challenge will run for two weeks! Some of our Design Team is also giving away blog candy so make sure and go to the SIP Challenge Site and visit the other designers! We are also giving you the ability to vote for your favorites! Make sure that you cast your vote and the person with the most votes at the end of the challenge will be featured as our Audience Pick! This entry was posted in 2015 Occasions, 2015-2016 Annual Catalog, Blog, Cards, Crafts, DiesByDave, Embellishments, Embossing, Framelits, Hero Arts, Paper Challenge, Photopolymer, Retired, Stamps, Tim Holtz and tagged Card Making, Crafts, Hero Arts, Ink, Paper Challenge, Stamp, Stampin' Up!. Bookmark the permalink. NICE! Love the velum layer. I hope to join in this challenge. Going to check out the site now. I love this card. Fantastic. Very pretty card. Your collages are always so thoughtful. The recipient will be most pleased to receive. So glad to hear you are taking this next step in leading your own challenge. You have a very talented team! This card is AMAZING!! I Love everything about it… embossed vellum, wreath with pearls, felt heart, sequins… And you made those flowers from dies!! And you put it all together beautifully!!!! You really are extremely talented. Thanks for sharing. I recently found your blog and have been enjoying your creations and then, BAM!. I see ‘Dies by Dave’…..tell me more! I can’t find a website or [???] and I really, really want to check out his stuff and probably, buy, buy buy! Would you please get me going in the right direction? Thanks so much in advance……. So soft, so Victorian, so romantic! This card just oozes love and is one that would win any woman’s heart! Justin I think this is one of the most creative cards I’ve seen in a long while. I love the embossed vellum piece and the flowers are fantastic and it’s really hard to believe these were created with a die because they are so small. I’ll have to check into that die from Holtz. Maybe I could use it to cut fabric and do some 3-D on a few wall hangings. That would be so neat. Thank you so much! I really should send you the card before the post and use your descriptions! You make is sound so amazing! LOL! I love the Tiny Tattered Florals, they even come with the tool to wind them! Gorgeous card Justin. Congrats on your new adventure, I’m off to check it out now. Great card ! So pretty ! And how about your new adventure ??? Fantastic ….what fun ! Beautiful card! Congrats on your new blog challenge venture! What fun! What an artistic flair you have shown on this pretty card. Love your work Justin. Can you give us a link for “Dies by Dave” and which of his dies fit this SU wreath? OMG, I’m speechless. Love love love this, Please feel free to send this to me. Soft, Victorian, elegant. Need I go on? Your own chalenge blog? CONGRATS!!!! Its going to be hard to compete with your talents. Justin, I love it all. I can’t even say for sure what is my favorite part because it all just comes together so nicely! Awesome! As usual! Congratulations on being part of the design team on this awesome Challenge Blog Justin, this is a well deserved honor for you. I can’t wait to participate in this challenges, it’s going to be loads of fun!! Justin, congrats on your new adventure! 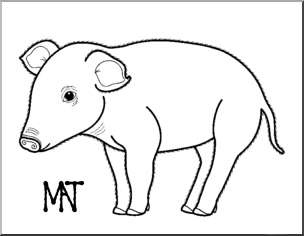 I just *LOVE* your blog, and I’m sure that I’m going to get many, many hours of enjoyment perusing SIP!!! Your card is BEAUTIFUL! It speaks to my soul. I love the color combination, which has a delicate flair, with the red heart which makes a bold statement. The background mats are edgy, which offsets the Victorian tattered roses. And of course, I *love* the bling. Amazing, amazing, amazing!!! Thanks so much for sharing! Thank you El! I am having fun checking out the gallery on SIP already! Everything about this card is just stunning, Justin! Love the embossed wreath, the felt heart, the gorgeous flowers, just everything! LOVE this card! The design is awesome. Your new challenge blog sounds fun…I’ll try to play along!